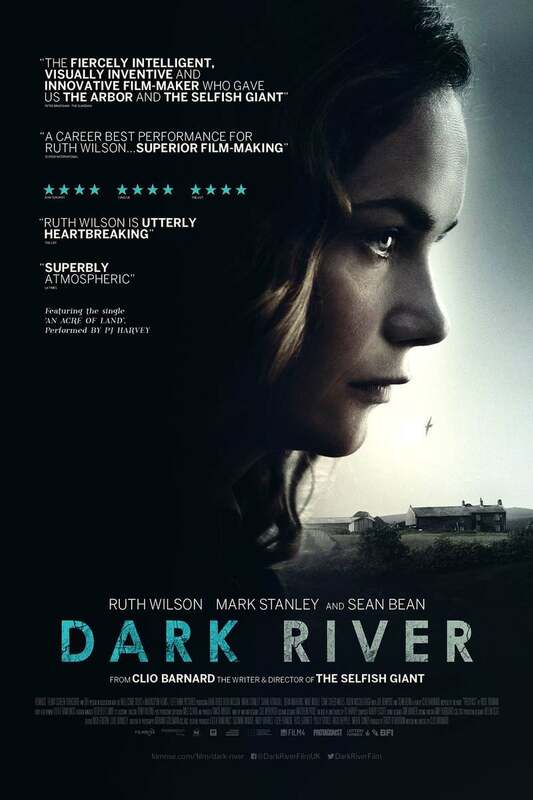 Dark River DVD and Blu-ray release date was set for September 4, 2018 and available on Digital HD from Amazon Video and iTunes on August 14, 2018. When Alice's pop dies, she decides to head back to her rundown childhood home. Astonishingly, it has been 15 years since she left her older brother and sick pop behind to explore and work at other farms. Her sad homecoming becomes even more upsetting when the land she thought belongs to her is at risk and challenged due to her brother's increasing anger and resentment and flashbacks of a past full of trouble.